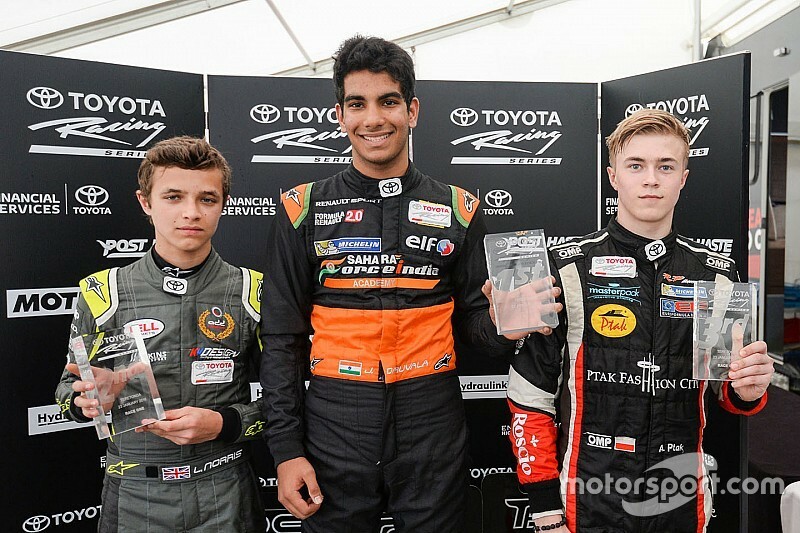 Force India protege Jehan Daruvala started the second Toyota Racing weekend in an ominous way picking up his second win, before having a rather subdued end in the final race. 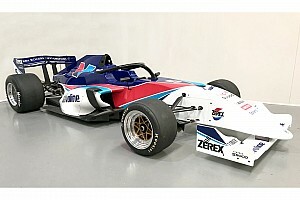 The young Indian took his first single-seater win in the final race at Ruapana under unusual circumstances and followed it up with a consecutive victory in the first race at Teretonga last weekend. The M2 Competition driver was on pace in the Friday practice session, topping the final session clocking a time of 54.169s ahead of Ferdinand Habsburg. He survived a mid-session spin off the track but managed to get back on safely. He was fifth in the first session while eighth in the second. 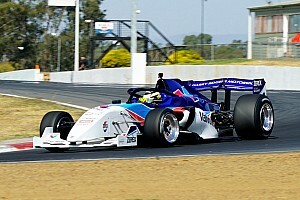 In the first qualifying session on Saturday, Daruvala ended a mere 0.40s shy of polesitter Lando Norris for the first race while he was seventh for the final Spirit of Nation race. The Indian was on song in a chaotic first race taking his second win in the series beating teammate Norris after a race long duel amid the safety car interruptions. 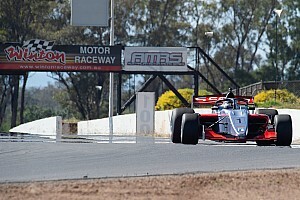 He even clocked the fast lap of the race at 54.095s. "We have worked hard collectively as a team," said Daruvala after the win. "The big difference for me was the start which I got right. It was a close race with Lando and I enjoyed fighting with him throughout." On Sunday, in a reverse-grid formation, the Force India star finished fifth in a straightforward race after having started fourth. 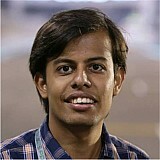 After two good races, Daruvala endured a difficult final race ending 17th and losing points in the drivers' standings. At the start, the 17-year-old made up two positions to fifth before dropping to sixth. After a brief safety car period, at the re-start, the Indian was up to fourth. But soon, he dropped back to seventh, after having to take an evasive action due to the car ahead losing power. Another safety car period saw Daruvala fighting with two other drivers, who collided and touched the Indian leading him to a spin and eventually finishing 17th. "It has been a mix weekend. 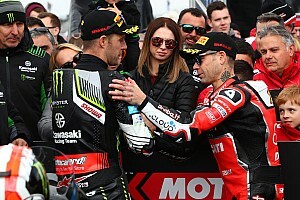 I had a fantastic race [on Saturday] which was my second win," he said. "Importantly for me, I now have the pace and my starts have improved. "Race 3 feels like a bit of a missed opportunity after I was hit from behind. 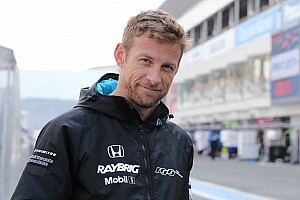 But that is racing, and I now have to focus on the upcoming events." Daruvala sits sixth in the championship with 282 points while Norris leads with 380 points ahead of the third round at Hampton Downs Motorsport Park this weekend.